We know that strong families are the foundation of strong communities. If you are a parent, let us help you so that you can help your children be the best that they can be in the classroom and at home. Our Family Enrichment (formerly Family Literacy) programs meet you where you are to offer guidance and support. Be your child’s most important teacher. 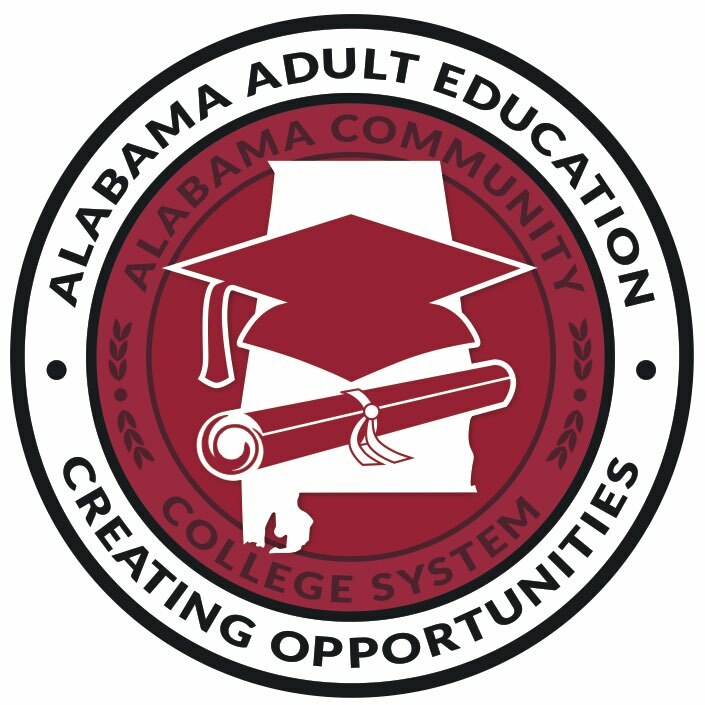 Contact your local Adult Education Provider today to find out how we assist.